If you love wheels (and don’t we all?) then prepare to doff your caps to one of the industry’s founding fathers. 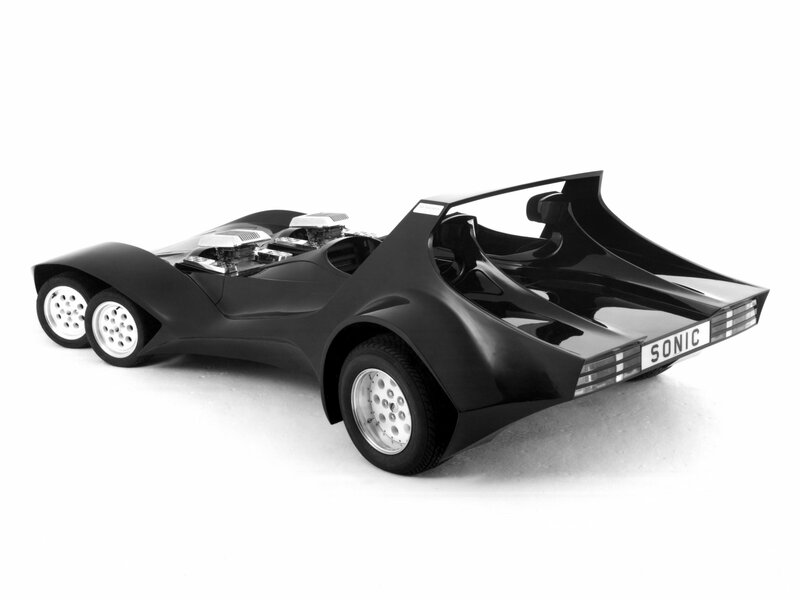 A company that can boast Land Speed Records, a string of awards and even the patronage of 007! Paul Cowland pays a visit to a true automotive pioneer. They say that a week’s a long time in politics. Having said that, its not much better in the fickle arena of aftermarket tuning either. With the changing tides of fashion forever washing new styles in and out, it takes a keen eye and brave heart to weather more than a year or two in the performance industry. 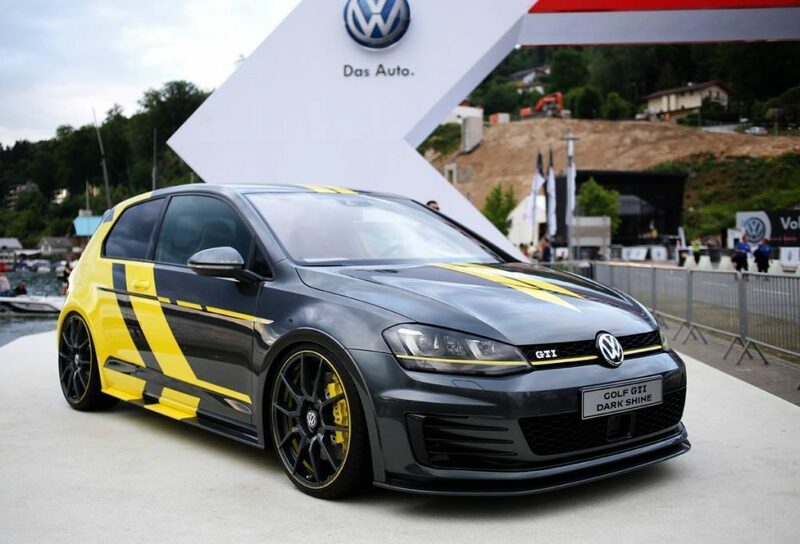 One company however has remained at the top table of tuning brands since 1971 and can pat itself on the back for pretty much kick-starting the whole UK scene in the first place. That company is Wolfrace. Back in the 1970’s when sticking a couple of stripes on your car was considered to be the height of customisation, a talented young chap called Barry Tracy spotted a gap in the market for aftermarket wheels. Whilst a small number of expensive exotics were starting to roll out of their respective factories with magnesium alloys, there was very little in the market place for ordinary enthusiasts like us to modify their run-of-the-mill motors. Wolfrace changed all of that in 1971 with the advent of the iconic ‘slot mag’. Overnight, the blue collar petrol head could suddenly endow his Cortina with the kind of style that wouldn’t look out of place on a supercar. 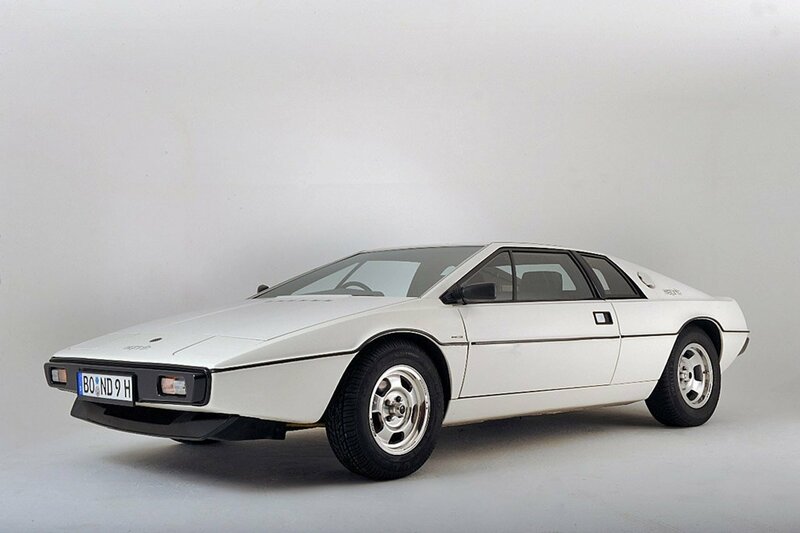 A fact not lost on the supercar manufacturers themselves, with Lotus speccing them as an OEM fit on the Giuguaro designed Esprit. If you check out the Bond flick, ‘The Spy Who Loved Me’, you’ll spot the first ever bit of wheel industry product placement. Genius! Roger Moore and a slot-mag shod Lotus Esprit S1 – it doesn’t get much cooler! 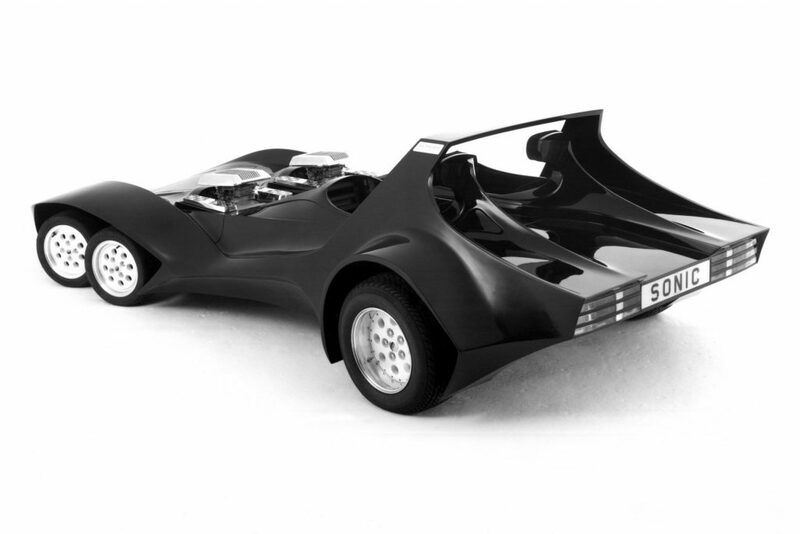 Over the next couple of decades, the company scored several other significant firsts, including being the first UK manufacturer to obtain the stringent TUV approval in 1974 and creating the incredibly strong wheels for the Thrust 2 land speed record car in 1982. 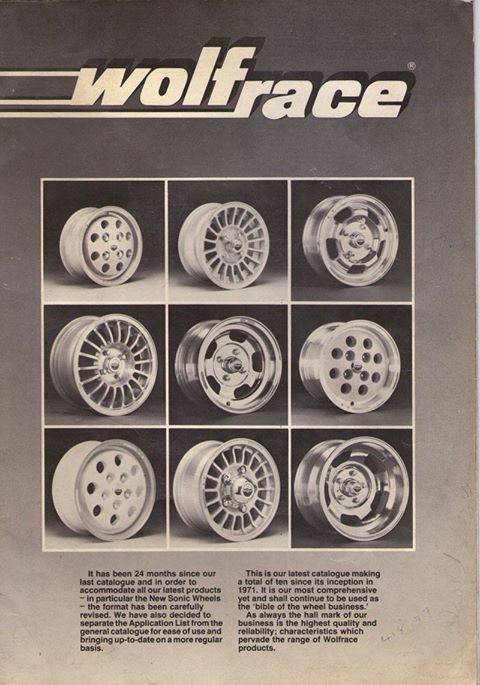 In addition to their burgeoning aftermarket order book, Wolfrace quickly became the darling of motor manufacturers everywhere with the likes of Reliant and Ford commissioning designs for their new models. Remember the ‘Pepperpot’ wheel on the original XR2? That was a Wolfrace wheel too. During the ’80s and ’90s, the company steadily grew both in size and portfolio to offer a wide range of styles and fitments. During the heady ‘Max Power’ years, it was pretty unusual to see a cover car that wasn’t wearing a set of their rims. Looking back now, some of those designs may seems a little lairy, but they were certainly right for their time, when attending a cruise without at least half a hundred-weight of glass fibre monstrosity bonded to your car would see you turned away at the gate. These days, their range seems to perfectly mirror the more tasteful and OEM look of the tuning market and to me as a casual observer, it seems that the core reason behind Wolfrace’s success is their ability to design and produce the right design at the right price at the right time. An automotive Simon Cowell, if you will. The need to expand forced the company to take drastic action, which explains why, at the tail end of the 1990s, Wolfrace moved from its original base in Colchester to its present home in Maldon, Essex. Now based in an unassuming industrial state, Wolfrace HQ now houses 25 staff and a serious amount of wheels! 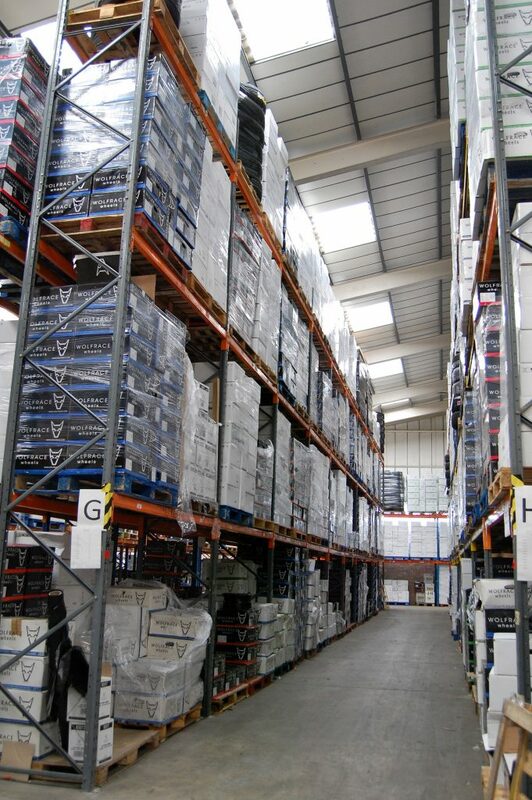 On our tour of the premises we were taken through to the warehouse by Managing Director Barney Britton. It’s an impressive sight to say the least, with over 100,000 wheels stacked floor to ceiling over an incredible amount of floorspace. This commitment to the supply chain has seen Wolfrace appointed as suppliers to the likes of Halfords and Renault, not to mention OEM approval from the likes of Vauxhall and Ford. There can be no higher commendation of Wolfrace’s abilties than offical approval from mass-market OEMs, though the company certainly isn’t content to rest on its laurels, hence why its development process is reckoned to be among the most strenuous in the industry. Said development process is at its most jaw-dropping in the superbly titled ‘destruction testing’ phase. Here wheels are subjected to all manner of abuse, whether from abrasion and impact or even the wrong kinds of wheel cleaner. Results are carefully logged and fed back to the customer services team to help them advise clients and tightly monitor the quality control process. 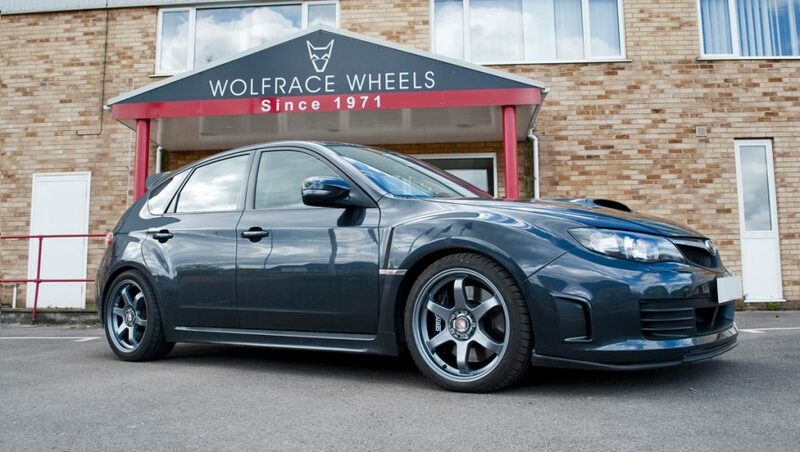 It can be pretty heart-wrenching watching a brand new, immaculate set of wheels being purposefully put through hell, but it’s the only way Wolfrace can be sure of the inate quality of its alloys. Wolfrace has earned an enviable reputation for being able to spot market trends, and this becomes all the more evident as we’re walked through the firm’s cavernous warehouse. The firm was one of the first to truly embrace JDM-influenced wheels with its suitably named JDM, an alloy that can now be found tucked under the arches of a staggering variety of different makes and models, from Toyota Supras to VW Golfs! The last few years have seen the wider aftermarket scene embrace a ‘less is more,’ OEM plus approach, and surprise surprise, Wolfrace has been swift to react. 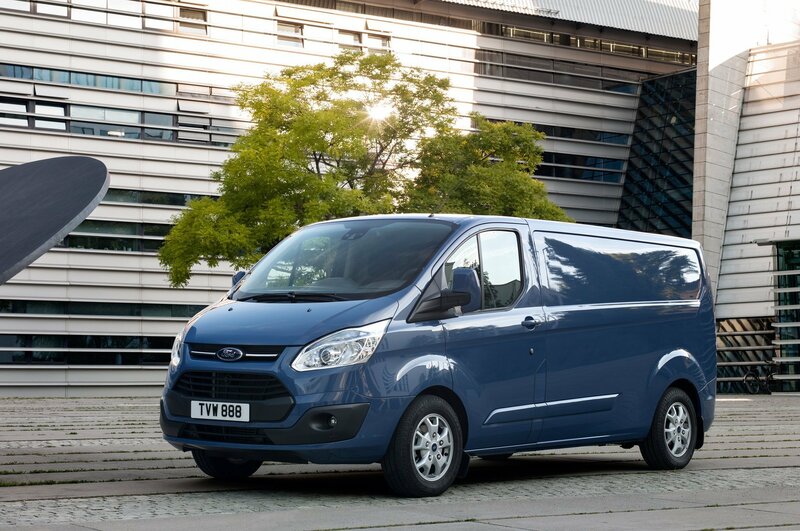 It means that the likes of the Drive (BMW), Antares (Mercedes) and Kodiak (Audi) have been flying off the shelves like the proverbial hot cakes. Not only do they look the part, Wolfrace’s steadfast, long standing commitment to quality means that they’re suitable for use all year round and through the depths of the British winter. You don’t have to look hard to find yet more evidence of Wolfrace’s forward-thinking ethos, and it becomes crystal clear when our tour winds its way into the new product and demo vehicles section. 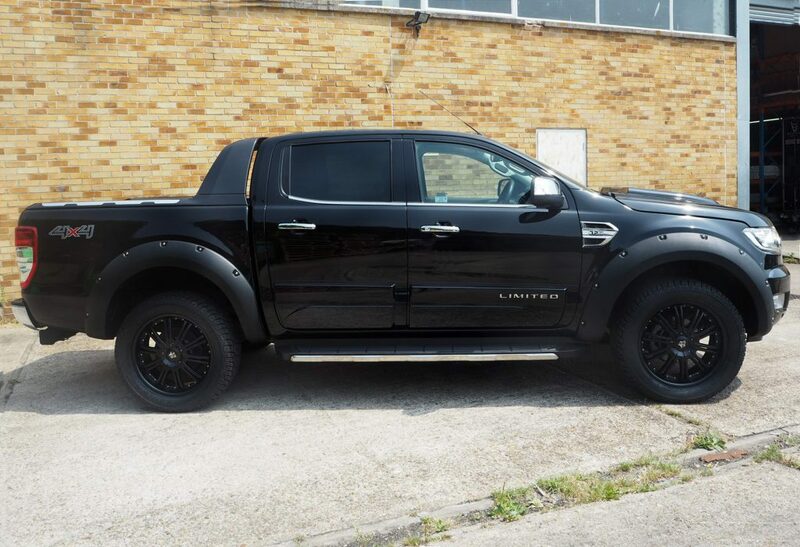 Spotting an increase in the number of pickup and four-wheel drive owners keen to add a touch of post-Apocalyptic style to their vehicles, Wolfrace announced a range of wheels and associated styling accessories for off-roaders. 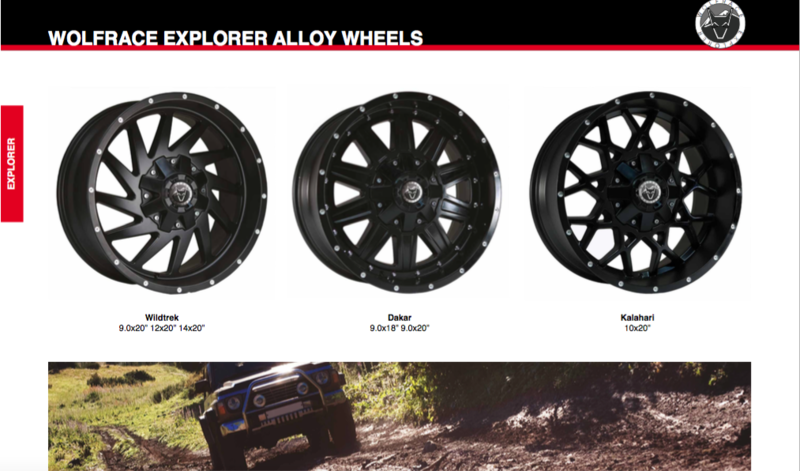 As well as the ever-increasing GB-Classic, off-road and Japanese ranges, Wolfrace are also the official importer for some of Europe’s most popular wheel lines, including Carre, Alutec and ATS, the latter a long standing relationship and one that everyone at the company is justifiably proud of. So with our tour over, It was time to leave. My lasting impression of Wolfrace was of a clearly enthusiastic bunch, who obviously love what they do. With a range of quality products and an established base from which to sell them, I wouldn’t bank against them weathering another 46 years either!